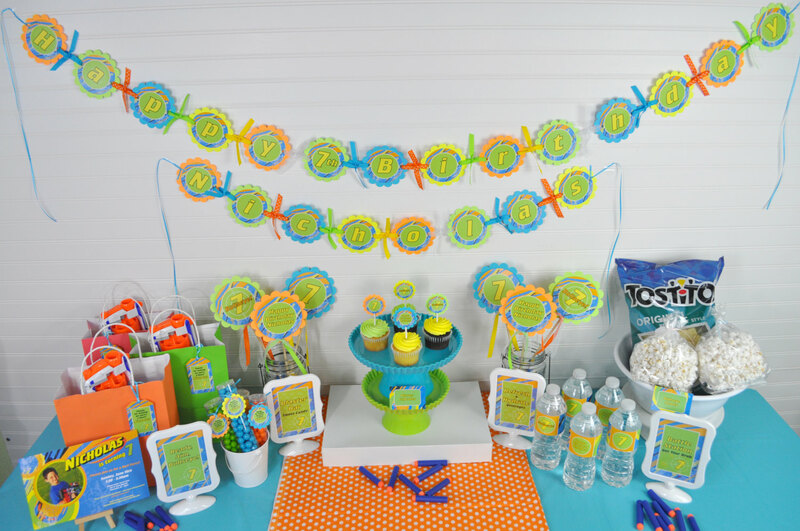 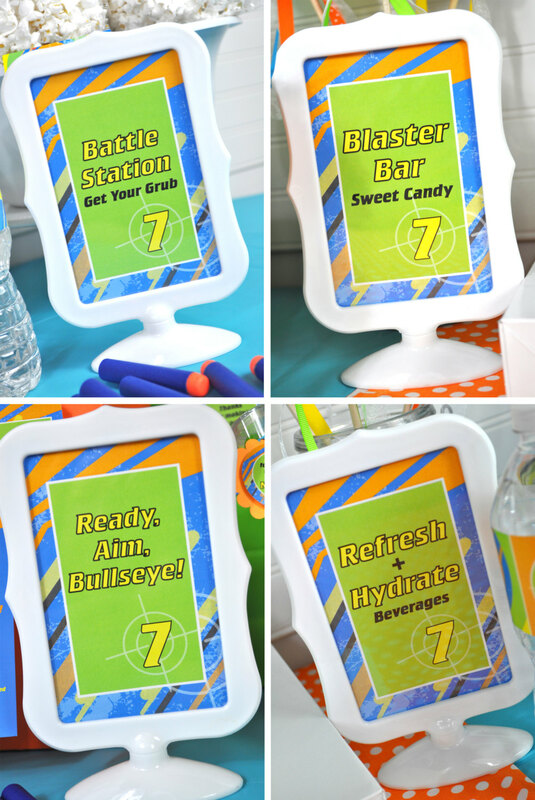 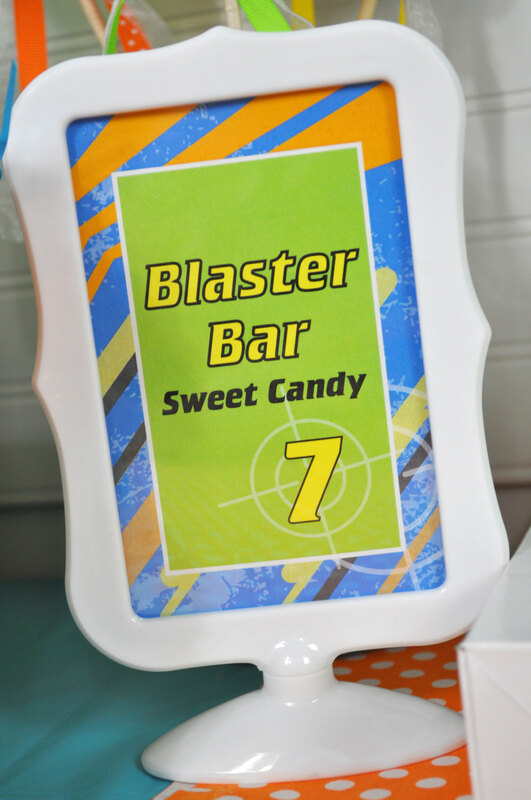 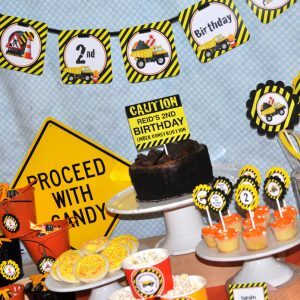 Decorate your boy’s birthday party with these laser tag dart blaster gun theme birthday party signs. 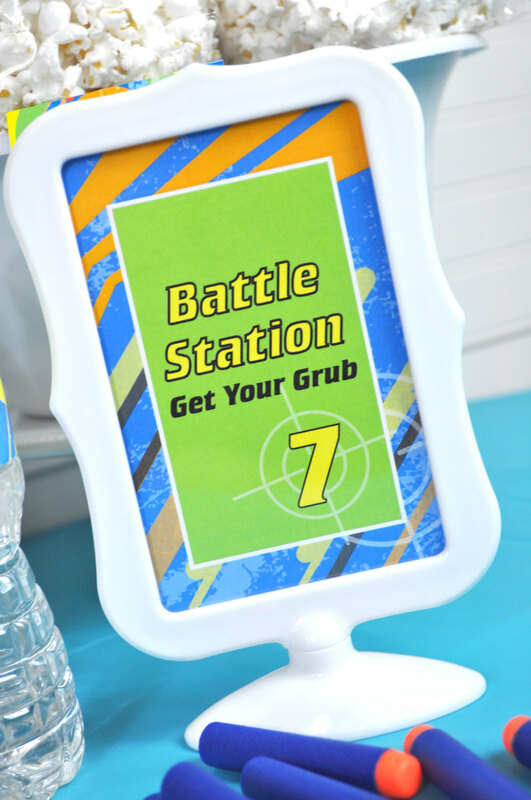 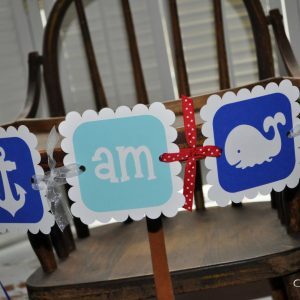 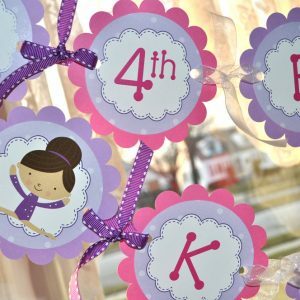 You will receive (4) 4" x 6" signs, printed on cardstock. 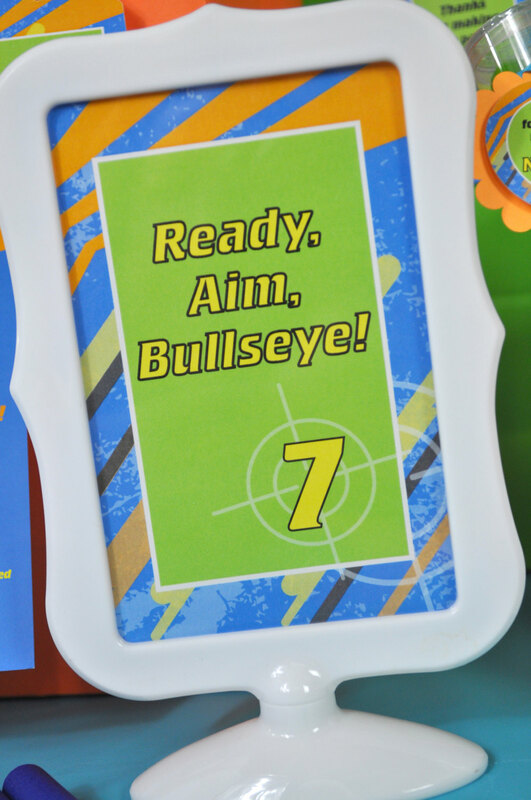 Perfect to place in a frame.